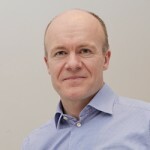 Poland is a large, stable and growing European economy. Poles love great quality and great value. They love strong brands. This love is demonstrated by the fact that some of the world’s favourite food service brands have become Poland’s favourites too. 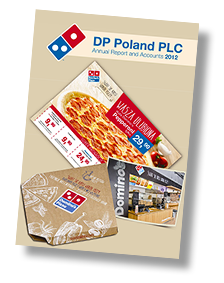 Pizza is popular in Poland and our vision is to replicate the success we have seen in over 80 markets around the world and for Domino’s to become Poland’s favourite pizza brand. 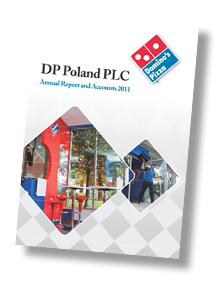 To grow Domino’s Pizza in Poland through the roll-out of corporately managed and sub-franchised pizza delivery stores, city by city, large town by large town. The operational standards set by Domino’s Pizza International (DPI) will ensure that our product and service will be preferred by our customers over competitive offers. By employing great people in our stores and training them to these DPI standards we will ensure that our offer becomes the consumer’s favourite and most trusted pizza brand. We will focus our efforts on ensuring that each of our stores delivers the best, and hottest pizzas in their neighbourhood, quickly and safely.